In case you missed it here and other places, a researcher claims to proven the existence of a strong and unique solution to the Navier-Stokes equations. Only time [and people much smarter than I] will tell whether he will claim the $1 million reward from the Clay Mathematics Institute. There’s an opening for a Senior Scientist – Fire/Combustion/CFD Modeling in Norwood, Massachusetts. Why would anyone say no to an employee who comes forward and requests support for attending a conference? CD-adapco has an opening for a Project Manager in Nürnberg, Germany. Someone is seeking a CFD Team Lead in Dearborn, Michigan. ANSYS HoF Best in Show (Corporate) winner Admedes Schuessler GmbH. Image from ANSYS. Boeing’s high- and low-speed wind tunnel testing of the 777X will serve many purposes including CFD validation. HiTech CFD sees the world through rose-colored glasses in their article 3 Finger-Thumping Myths of CFD and the Realities Associated with It. I applaud their optimism but still have minor, nagging issues with their analysis. It is true that the performance of any product that operates in a fluid environment can benefit from CFD in the sense that the performance can be improved and better understood. The real question is whether CFD simulation is cost-effective for the design of any fluid-surrounded product (e.g. bathtub drains). Sometimes good enough is precisely that. And I believe that we in the CFD business suffer from a bit of FEA jealousy. We wish our market was as big as the one for engineers who need to know whether their design will break under mechanical load. CD-adapco announced David Breashears, “climber, adventurer, and filmmaker,” as the keynote speaker for the STAR Global Conference 2014. CIMdata’s summary of the 3rd Annual NX CAE Symposium draws a line in the sand with respect to CAD-embedded versus independent CAE tools. “CIMdata suggests that end users should question a best-of-breed strategy for choosing CAE applications, where the integration and data management issues fall largely on the end-user.” The event’s presentations are available for viewing and download (registration required). The 9th OpenFOAM Workshop (OFW2014) will be held on 23-26 June 2014 in Zagreb, Croatia. 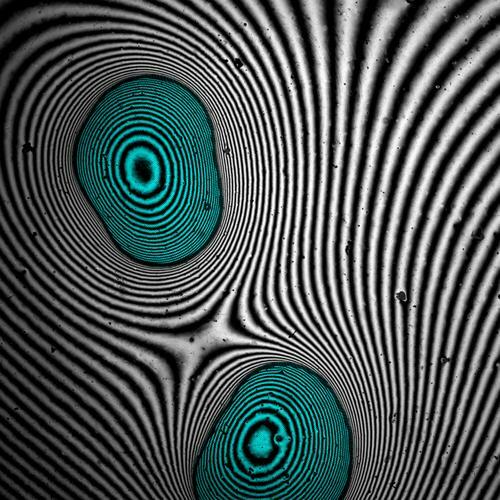 VKI announced the Research Master in Fluid Dynamics, a 1-year course. 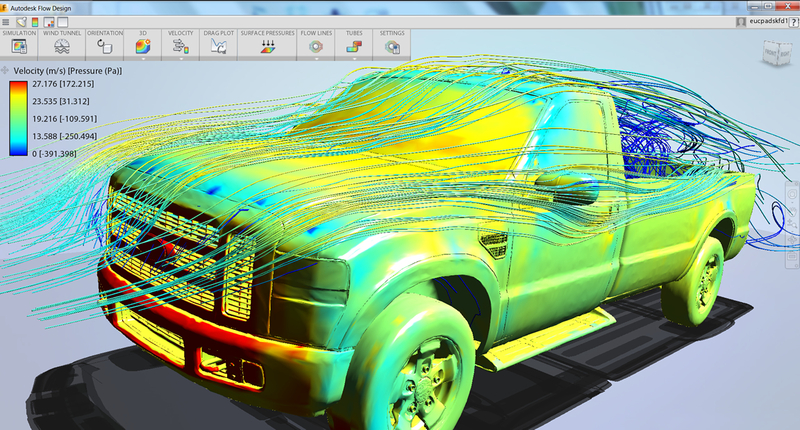 Simulation results from Autodesk Flow Design. Image from Autodesk. Autodesk has rebranded Project Falcon as Flow Design. Applied Math Modeling announced the release of CoolSim 4.2. The software includes a new modeling environment that aids in the concurrent running of multiple configurations. Similarly, the “GitHub for 3D” GrabCAD Workbench Pro is about to exit beta. Rescale certified MSC Nastran and two other MSC products and joined MSC Software’s Technology Partner Program. ParaView 4.1.0 (open source, scientific visualization) is now available for download. The winners of Princeton’s annual Art of Science competition have been posted online and they are quick to point out that this is not art for art’s sake but art that results from scientific inquiry. The two images below struck me with their visual similarity despite representing completely different physical phenomena. Bridging the Gap, People’s Second Place Winner, Wexler and Stone. Liquids in a thin gap between solids. Image from Princeton. 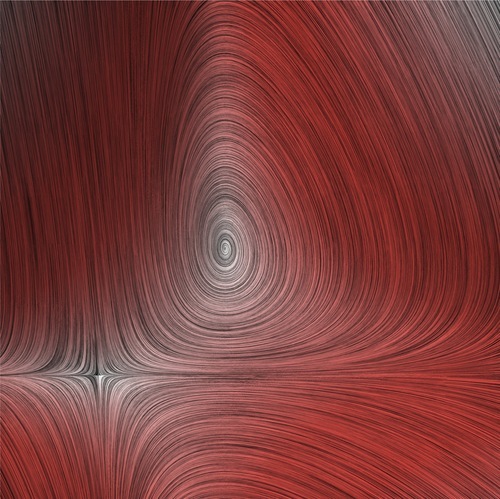 Light Eddies, Nahmias and Prucnal, neuron simulation showing a laser’s phase space. Image from Princeton. 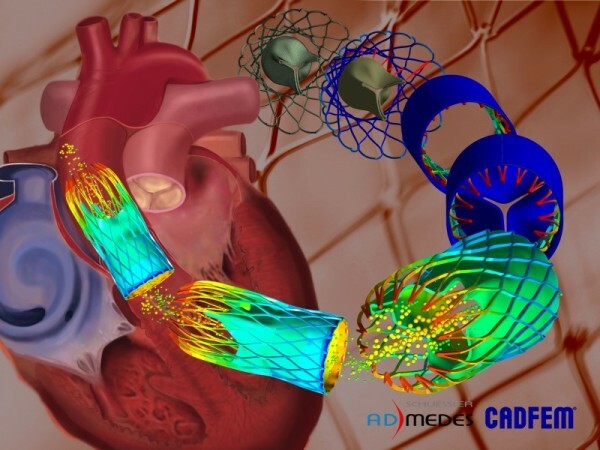 This entry was posted in Applications, Events, News, Software and tagged ANSYS, Autodesk, CD-adapco, Coolsim, Flow Design, GrabCAD, jobs, NX, OpenFOAM, ParaView, Project Falcon, Rescale, Siemens PLM, SpaceClaim, VKI. Bookmark the permalink. Another bit of software news: SU2 released version 3, Eagle. One of the interesting new developments is an SU2_EDU version which is intended to be more easily understood by beginers and support use in introductory CFD courses. Ah, you have pointed out my sin of omission. I was supposed to include something about SU2 v3 and had exchanged emails with the team about that. In a rush to get to the dentist, I pushed Publish too soon. I have already told the SU2 folks that I’ll post something next week. May I share my article content with you? Yes. Email it to blog@pointwise.com.